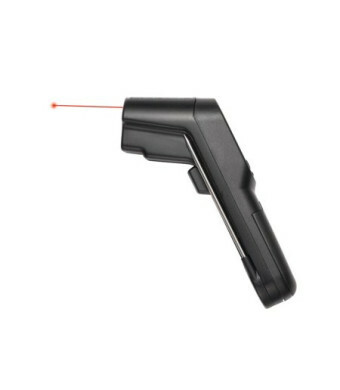 The BonJour Chef's Laser Probe Thermometer uses infrared technology to quickly measure both surface temperature and the internal temperature of meats. It saves you time and ensures your foods are cooked to the proper degree. 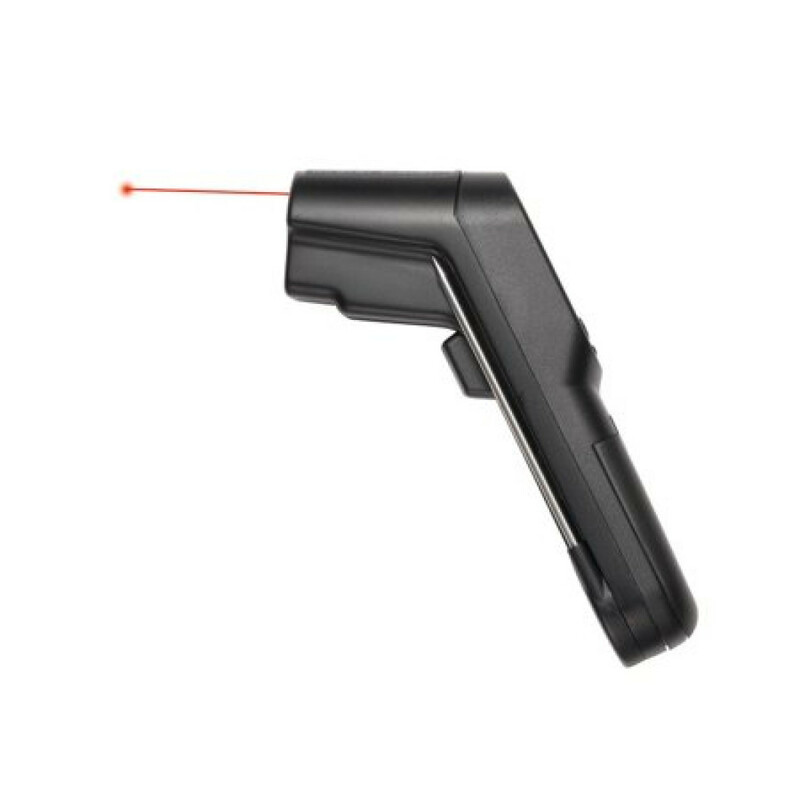 It has the same features as the Chef's Laser Thermometer including laser target aim, instant temperature readout, ergonomic one-handed operation and a backlit display. It also includes a handy surface temperature and internal temperature reference guide. You can also use this BonJour thermometer to check the temperature of ovens, ranges, rotisseries, fryers and other cookware.